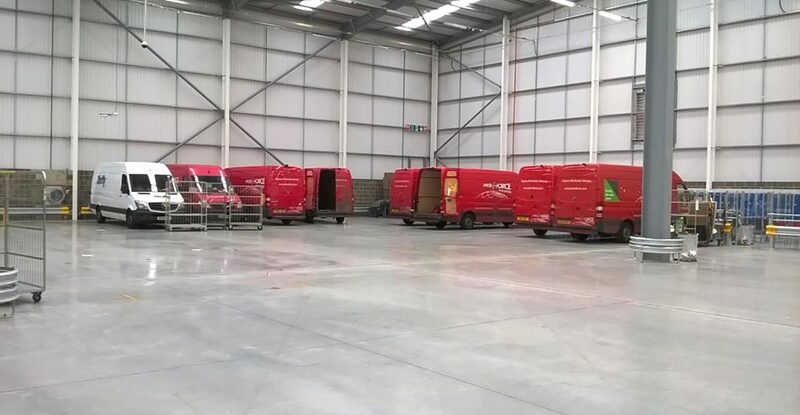 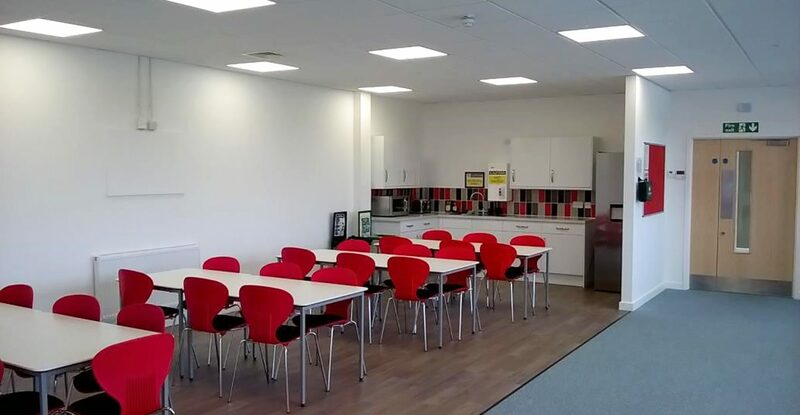 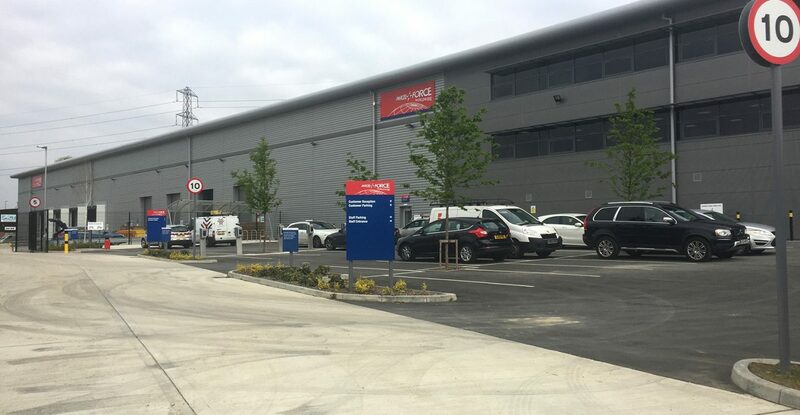 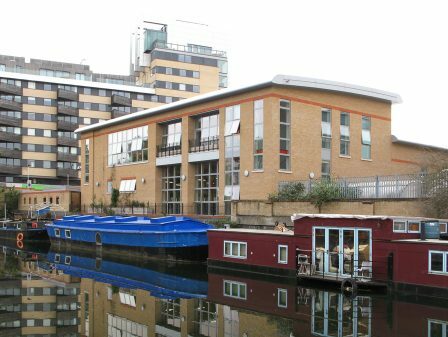 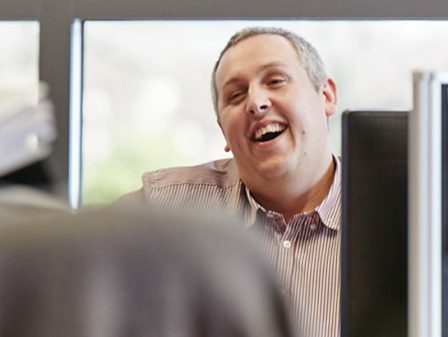 The new Parcelforce South West London Local Depot which provides 100 routes has completed, significantly expanding Parcelforce’s operational capability. 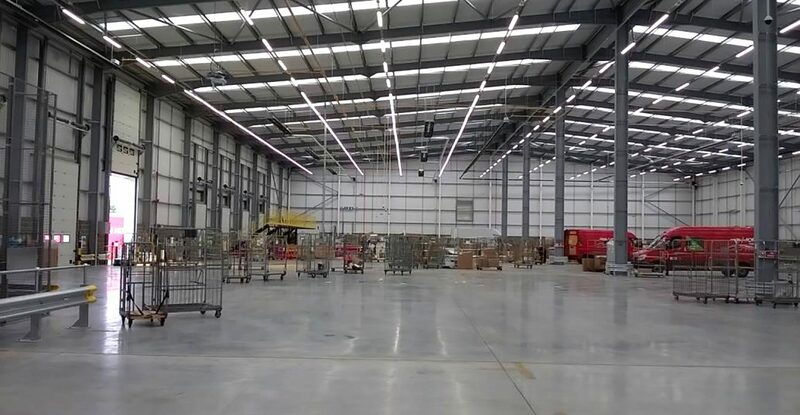 The project continues Watson Batty Architects relationship with Parcelforce, the completion of this project making it the twelfth depot we have delivered since 2013. 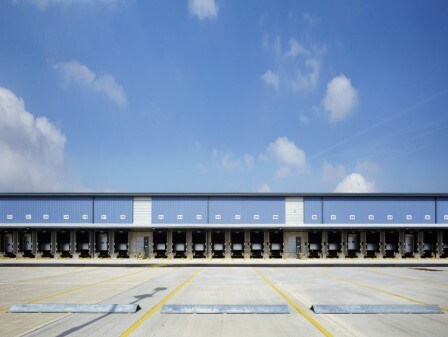 Barry Gordon Parcelforce Project Manager commented “Another job from Watson Batty Architect well done, flexible, accurate and supportive as usual”. 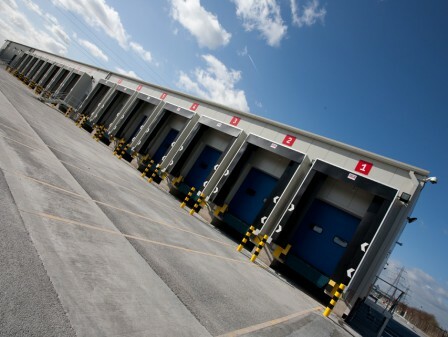 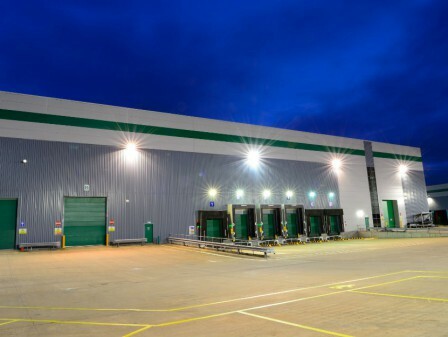 Parcelforce buildings have internal operational parking for loading of delivery vans and Watson Batty Architects worked closely with the operators to develop a safe and efficient layout.